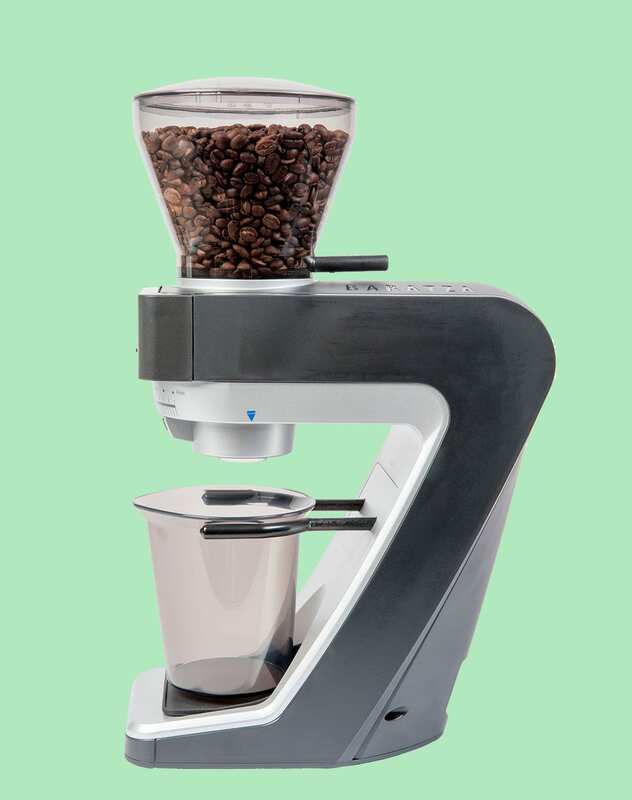 Like the Baratza Sette 270W, the knives are 40mm, with the top knife fixated and the lower knife rotating – opposite to all other grinders on the market. 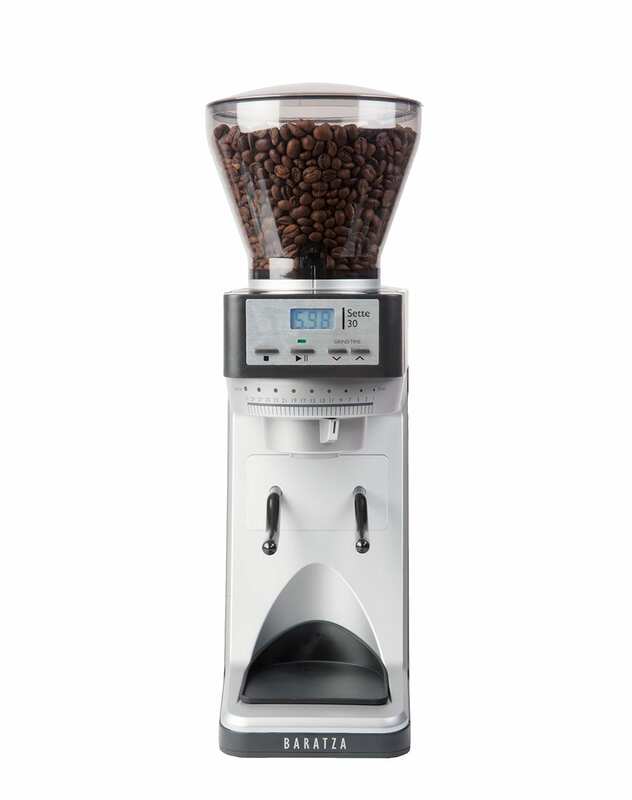 This results in an extremely fast grinder that spits out the ground coffee directly beneath the knives, leaving no places for coffee to get stuck in the process. There’s a digital timer, which you can programme to save one set time.